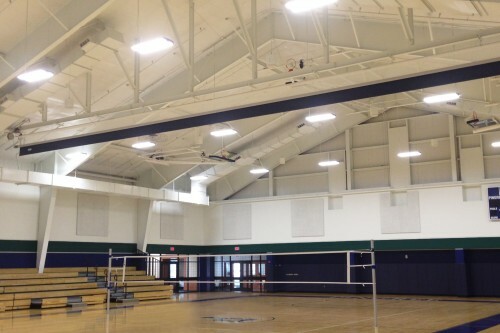 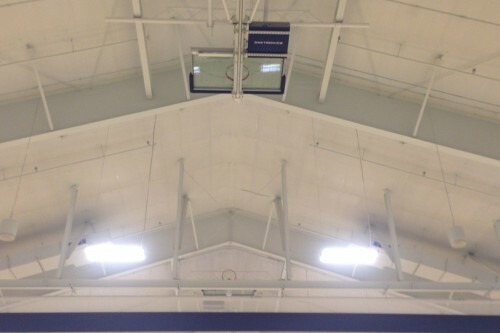 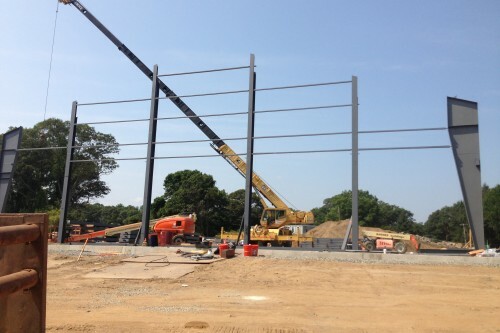 Furnished and installed 100′ clear span engineered steel building structure for the basketball courts. 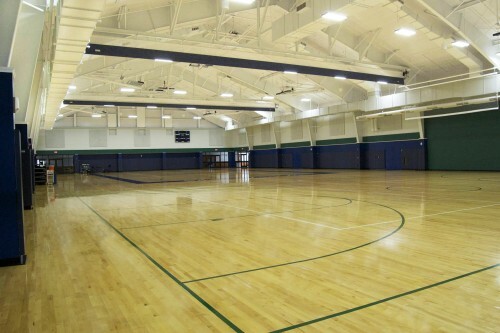 The main building holds three full size basketball courts. 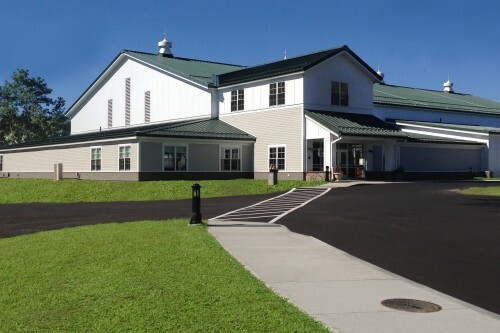 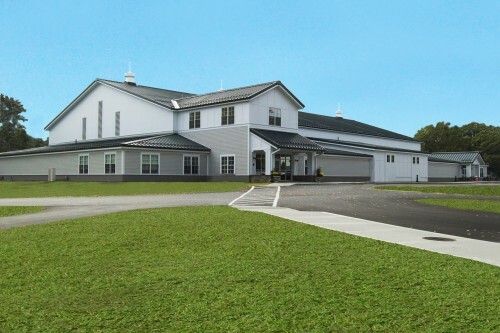 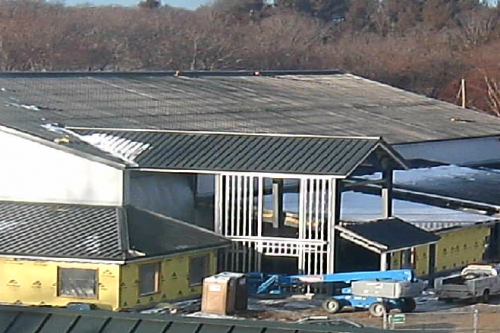 In total there is ten interconnected steel-framed buildings including the 20,400-square-foot main basketball court building, connected by nine support buildings varying in size from a 312-square-foot entry canopy building to a 4020-square-foot storage building. 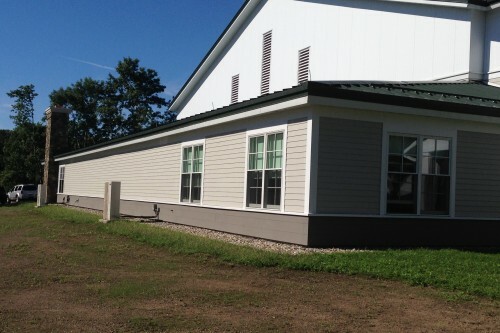 The total square footage of the Metallic engineered steel building system is 35,800-square-feet. 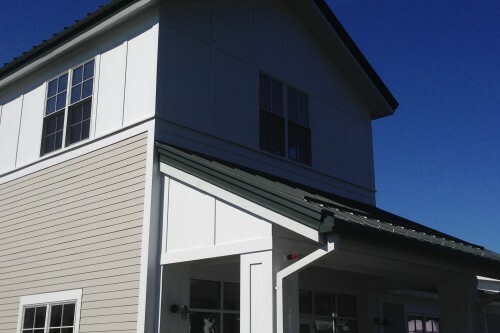 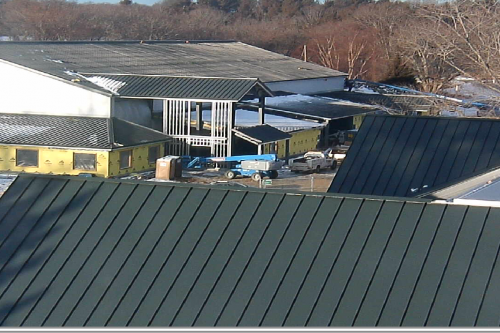 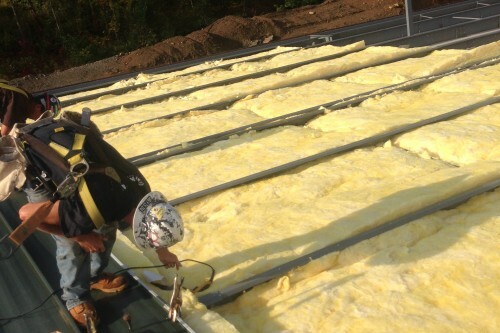 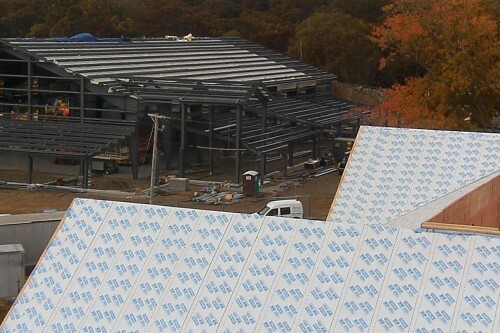 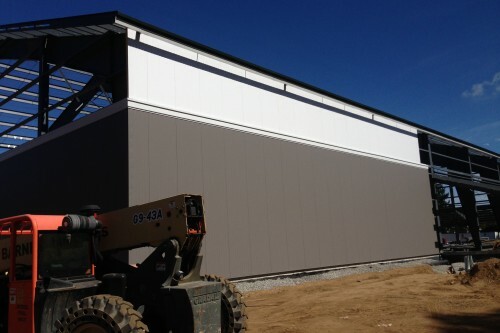 Wall Panels are 3” thick R23 Mesa finish insulated metal wall panels by Metlspan, combined with Superlok 24 GA Standing Seam Architectural Roofing with an R30 Energy Saver Insulation System.